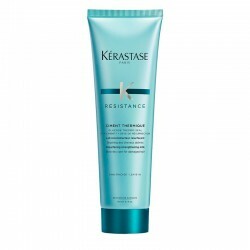 Complete treatment of anti-thinning hair, get a visibly denser and thicker hair instantly. Hair type: coloured and thinning hair. 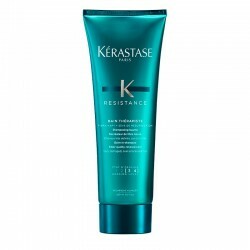 Denser and thicker hair instantly. 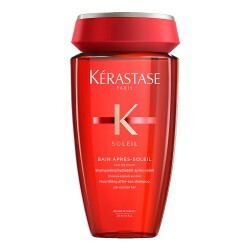 Step 1: Thickening shampoo, that removes impurities from the scalp and hair. Applied with massage, helps to stimulate microcirculation. Apply evenly to wet hair and rinse thoroughly. Repeat if desired. 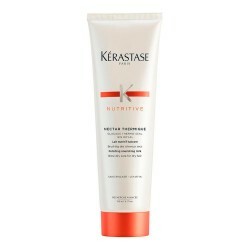 Step 2: Thickening conditioner, that visibly increases the body and hair density. You can apply it from roots to ends. Apply to towel-dried, shampooed hair and rinse out thoroughly. 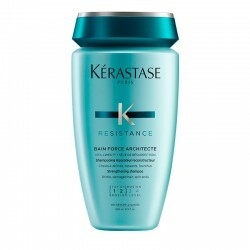 Step 3: Aqua mousse, that lifts the hair at the roots for a volume boosting effect. 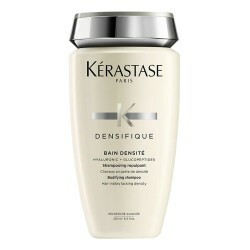 Apply a walnut-sized amount of Aqua Mousse to the roots of towel-dried hair, and disperse through the lengths and ends. These products have been formulated with a unique combination of active ingredients for instant results. INCELL: a molecule similar to ceramics.